Whenever we think of animals doing things like humans, we feel that it is not less than a miracle in a way. It is said that dogs are a man’s best friend. Let’s have a look how this dog proved to be a man’s best friend and as intelligent as a man. A dog named Duke became a celebrity when his first inauguration was covered in 2014. 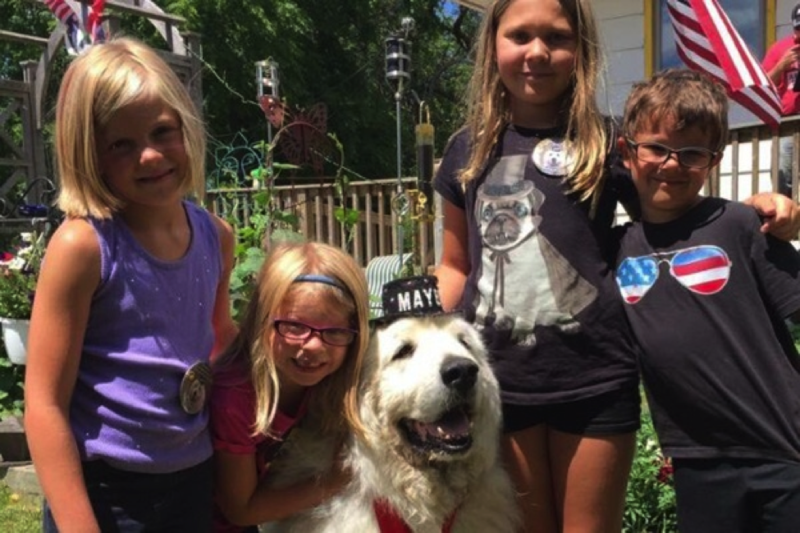 As told by Tammy Odegaard, an event organizer and a member of Duke’s staff when they wanted to put his little paw on Bible, while taking the oath of office for the first time. 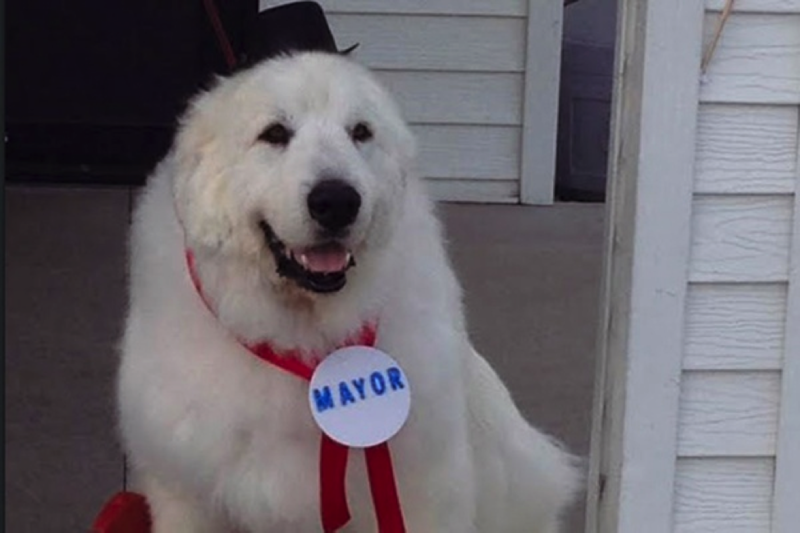 Locals said that dog was not available for an interview, but his media people said that he is more than ready for a third term. 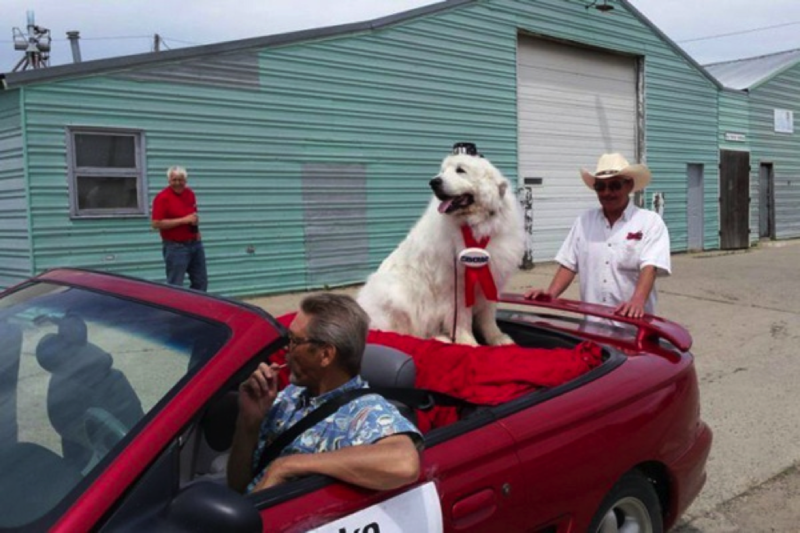 This little furry dog is the new mayor of small northwestern Minnesota town of Cormorant and that too for the third time in the row.